Joy, great pleasure & happiness. 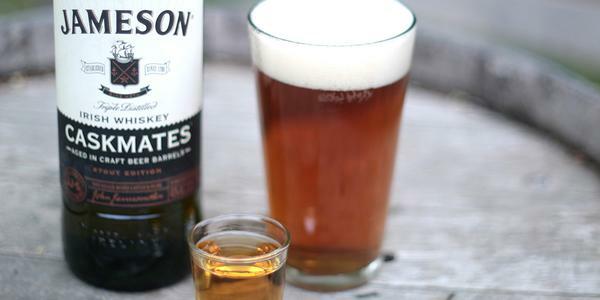 Johnnie Walker rules the world. Joy rules the world. It thwarts boring, kills our taste for the ordinary and pushes us to go further. The time has come to use our joy to flip the formula of success on its head. This hashtag can change the world. 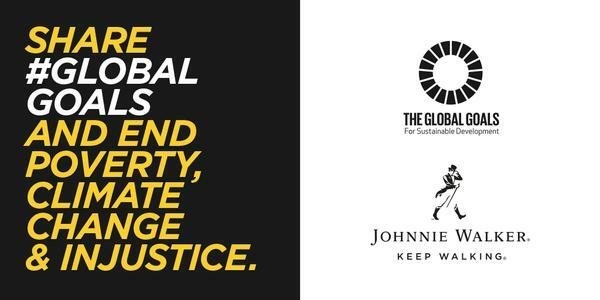 Share #GlobalGoals to end poverty, climate change and injustice. 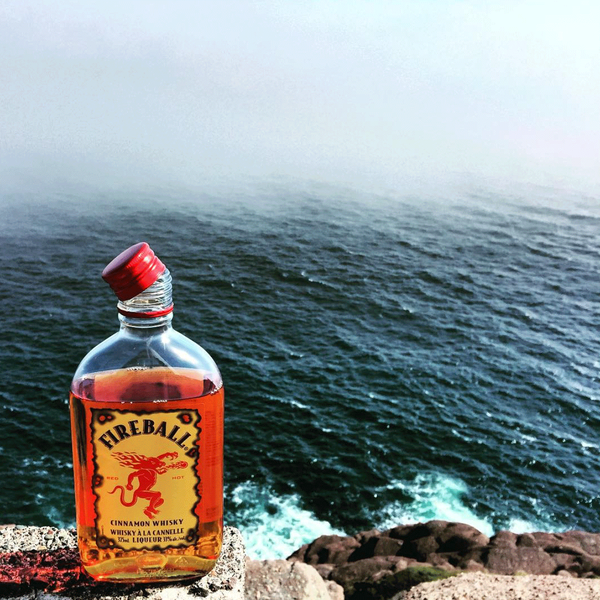 Keep Walking. 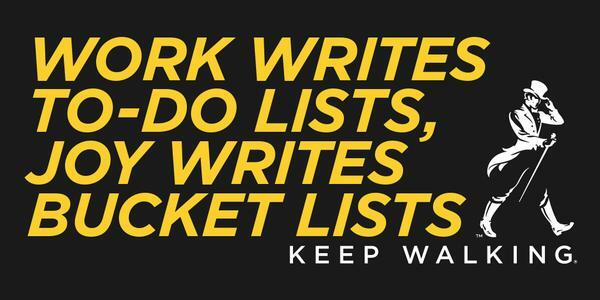 Follow your joy and swap to-do lists for bucket lists. 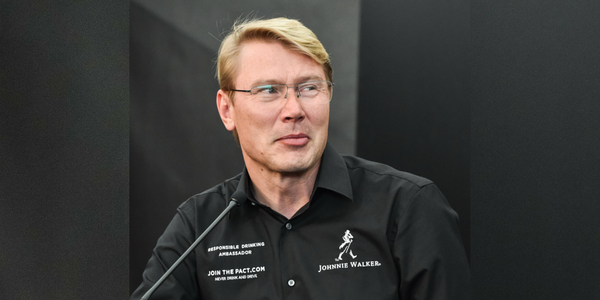 Wishing our Global Responsible Drinking Ambassador #MikaHakkinen a very happy birthday! 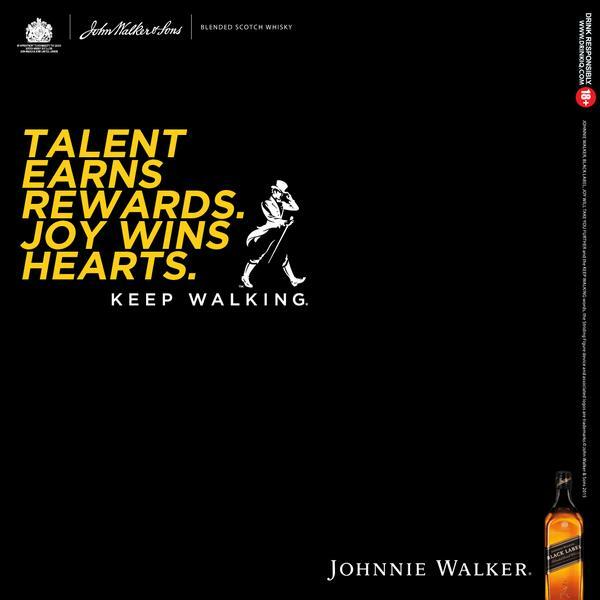 Joy by Johnnie Walker, alcohol a depressing drug. Berbagai kebahagian yang kamu terima hari ini berasal dari dirimu sendiri. So starting now, give joy to yourself! 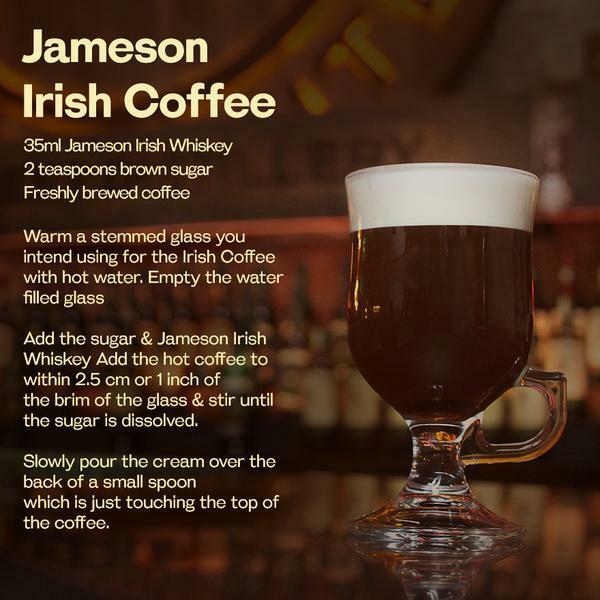 #NationalCoffeeDay just got a little more interesting. Hats off to my Canadian brother Scott Wilson for this amazing picture of me. You make me look so good bro.